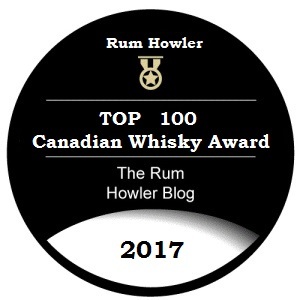 Much like my Rum Howler Top 50 Rums of 2018 countdown was delayed due to the tribulations surrounding my move to a new residence at the end of last year, my Rum Howler Top 50 Canadian Whisky Countdown was also put on hold until the New Year. Because of the aforementioned trials with my move, I have shortened this years list to the best 50 Canadian Whiskies down from my huge list last year that included a whopping 100. This year my list contains a few whiskies which, although I have tasted them and written out brief tasting notes and scores, I have not yet published reviews for. Reviews for these spirits will be published in the coming year (as well as many others). That is (I hope) something for all of you to look forward to. Please everyone, enjoy the list Responsibly! I hope everyone can forgive my tardiness and that this year I had to pair back my list of the best rums of 2018 from 100 to 50. It wasn’t that I did not encounter enough great spirits to fill the list, rather it was that I did not have enough time at the end of the year to complete the list (see here). In fact my time was compressed to such a degree that my list is publishing about a month after the fact. As I said, I hope you can all forgive me for my tardiness. About the list, I have tasted each of these rums within the past three years and all of them have been given a full review on my website. You may read these reviews by clicking on each spirit in the list which opens the review page for that cane spirit. Five years ago, I encountered Canadian Rockies 21 Year Old Whisky as a random sample in the group of 45 such samples which I was assessing as part of my duties when I served on the jury for the 2012 Canadian Whisky Awards. Whenever I participate as a spirits judge I always make note of any of the samples which strike me as being particularly good, and the small sample bottle which contained the Canadian Rockies 21 Year Old Whisky was one which I had earmarked as a superior whisky. So, when the Awards Competition was complete, it was to my dismay that I learned this particular whisky (Random Sample number 7 by the way) was a brand destined not for Canada; but instead for Taiwan. Fortunately Canadian Rockies 21 Year Old is now a standard bottling available in Canadian markets as well. 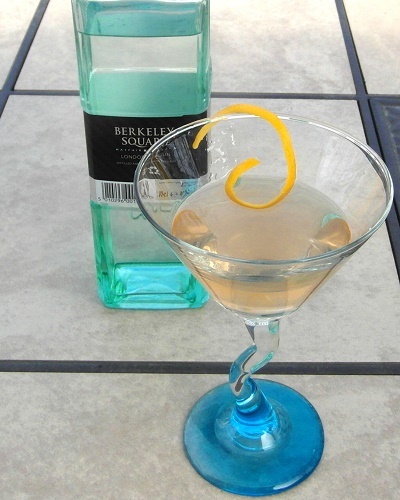 According to the information provided me, the spirit is (as it was before) distilled and aged by Highwood Distillers. 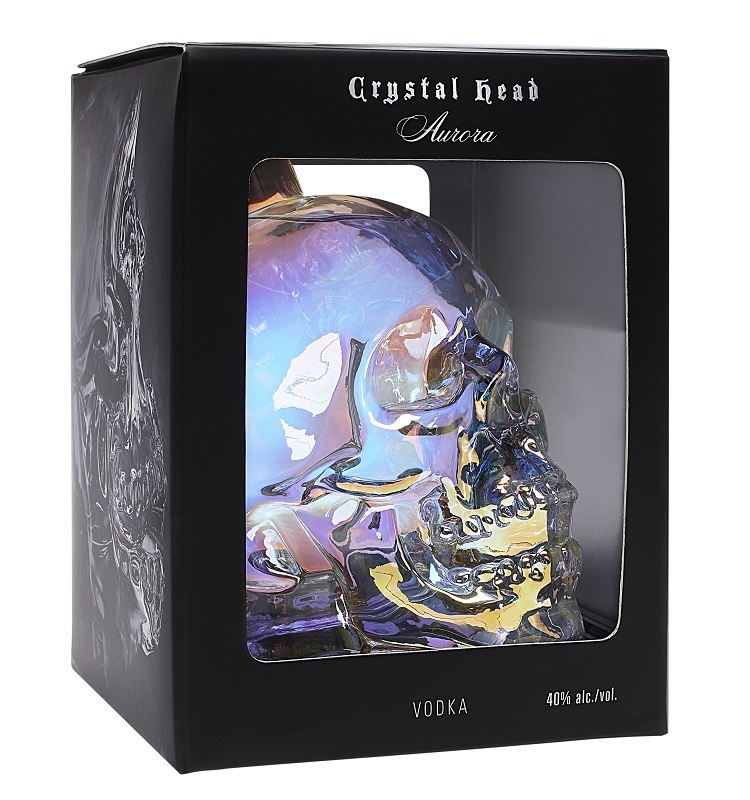 It is a 100% corn whisky bottled at 46% alcohol by volume. We have reached the best whisky in my 2017 countdown of Canada’s top 100. Just to make sure I got it right, I re-tasted each of the top 5 spirits side by side to determine my final scores and rankings. I hope everyone enjoyed the Countdown! While Dr. Don Livermore was earning his PhD., one of the topics he was researching was the relationships between barrel aging, time and flavour. He did this by analyzing various types of oak barrels which were maturing whisky in the warehouses at Pike Creek, Ontario. The work he was doing eventually became the basis for his Thesis Dissertation which earned him his PhD. in Brewing and Distilling. Fortunately for us, the Hiram Walker Distillery Master Blender has taken those same whisky barrels which he studied while earning his PhD. and artfully blended his J.P. Wiser’s Dissertation. The whisky is a rye forward blend bottled at 46.1 % alcohol by volume. JP Wiser’s Last Barrels is an interesting new Canadian whisky which was produced from the last batches of whisky barreled under the direction of former J.P. Wiser’s Distiller Jim Stanski. According to the media reports, in early 2001, Stanski decided to go rogue by making some whisky in more of a bourbon style. He began by blending the grains (80% corn grist, 11% rye and 9% barley malt) prior to mashing them. Then he let milk go sour in the J.P. Wiser’s lab and harvested the resulting bacteria (Lactobacillus) to use a starter culture for his bourbon-style mash so as to have a fermentation process similar to the sour mash process south of the border. The whisky was set down in barrels later that year and are said to be the last barrels of Jim Stanski Whisky produced, hence the name Last Barrels. (Don’t worry, Jim didn’t get fired as a result of this experiment, he just moved up the ranks into management.) Incidentally, the mashbill of grains used was chosen by Stanski to replicate one used by the original J.P. Wiser in 1869.